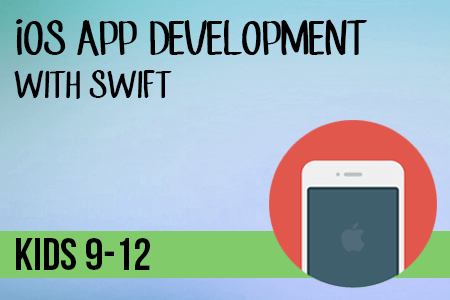 In this course children learn to create native iOS apps for iPhone and iPad with Swift programming language. 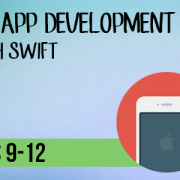 By the end of the week all students will have created their own fully functional interactive apps using the Xcode IDE, which can be downloaded from the Mac app store. Students will also learn about the WatchKit tool released by Apple in 2014, which is used for AppleWatch app development. Examples of past student apps currently on the Apple app store can be found here.